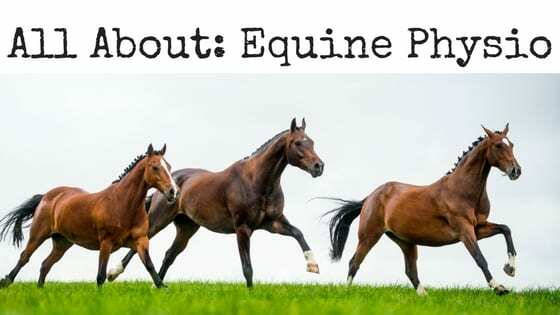 Leduc Physio - Physical Therapy and Massage Therapy ServicesClinic StaffPhysio for Horses Too? Our physiotherapist Jena is working on completing her Diploma in Equine Rehab. 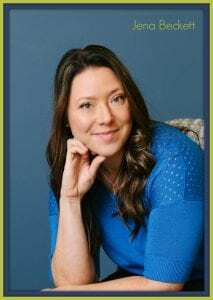 The Animal Rehab Division of the Canadian Physiotherapy Association (CPA) has recently started a program for fully licenced “human” physiotherapists to take specific training to become certified as an animal practitioner. That means that like Great Britain, The Netherlands, South Africa, Sweden, Spain, Finland, Australia, USA, Switzerland, Ireland and Belgium there is now physio for dogs and horses and some other pets in Canada! The terms “Physiotherapy, Physical Therapy, Physiotherapist and Physical Therapist” are protected by the Physiotherapy Colleges for “human” therapy – so animal treatment is called Physio or Rehab. Animal Physio is more than using human techniques on animals. It involves training in anatomy, physiology, common injuries & surgeries, behavioral issues, physical examination, and treatment techniques. Just like treating humans, animal treatment uses physio techniques and our knowledge to help animals with injuries from a slip or fall, an athletic injury, stiffness/aches from training or competitions, degeneration, or even assistance with pain or movement issues that occur from a disease. Just like you as a rider uses physio to keep your body flexible, strong and in shape for performance and you take care of your aches and pains, your horse will benefit from the same. Its difficult for a horse to tell you if they have pain, so behaviour can be an indication. If they start reacting to something that never bothered them before such as a certain turn in training, or a being saddled, they could have stiffness or soreness that needs to be addressed. When they move better and are pain free they can perform better. When both rider and equine athlete are moving well, they move and perform better together. 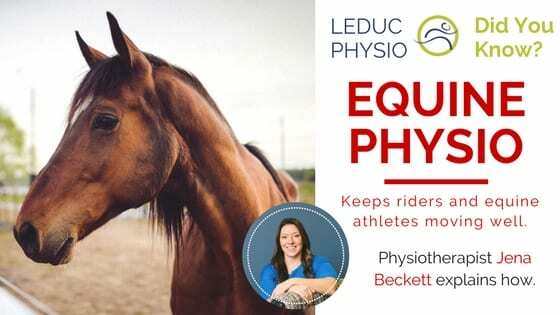 Look soon for Jena’s contact info with Connexion Equine Physio, or contact her here at Leduc Physio for further info or human physiotherapy.